In the wake of a federal audit exposing lax state oversight of community-based providers of care, loved ones share stories about the lives in the balance. Chris Landreth saw the report and could only shake his head. 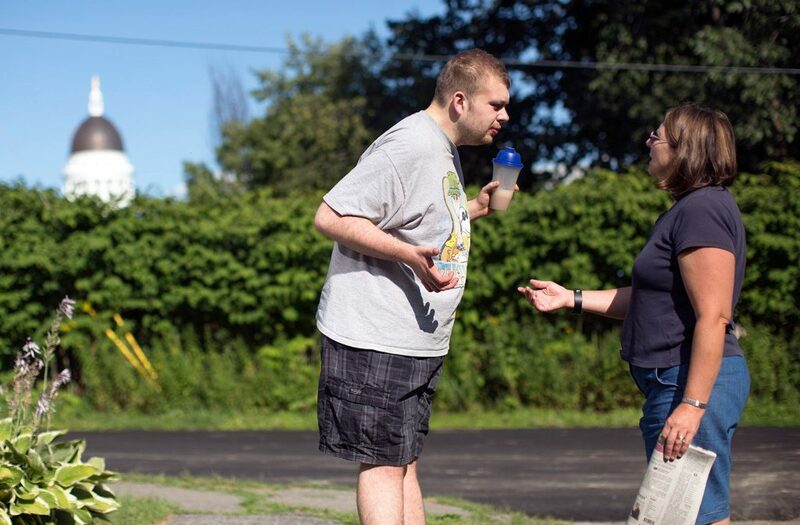 Over a 2½-year period, the state of Maine failed to adequately monitor and hold accountable community-based providers who care for adults with developmental disabilities, a federal auditor concluded. 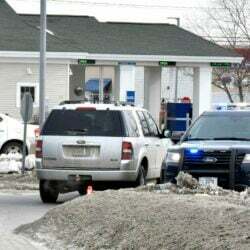 Lax oversight by the Maine Department of Health and Human Services led to widespread safety concerns and instances of abuse, including numerous unexplained deaths, that went unreported or were never investigated. 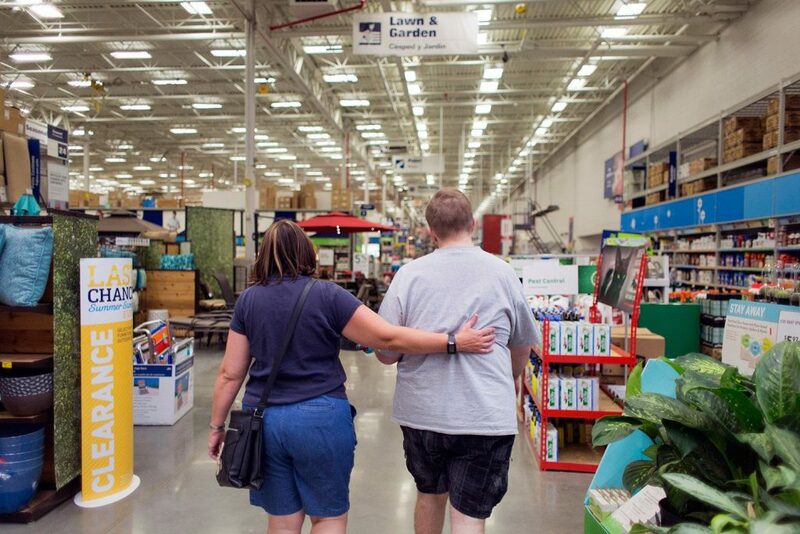 Landreth and his wife, Sue, have long had concerns about her son’s care. 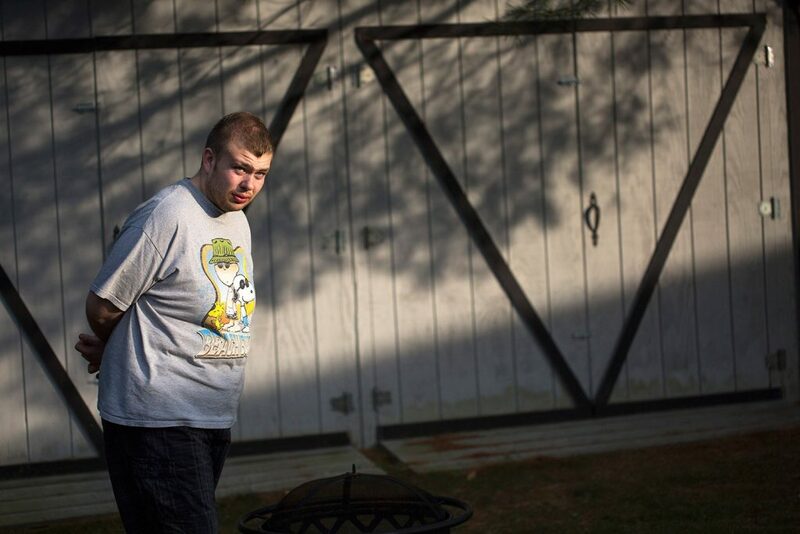 Ethan Poulin is 24 and is diagnosed with autism spectrum disorder and intermittent explosive disorder. His intellect is roughly that of a 5-year-old and he is prone to hitting, both himself and others, when frustrated. 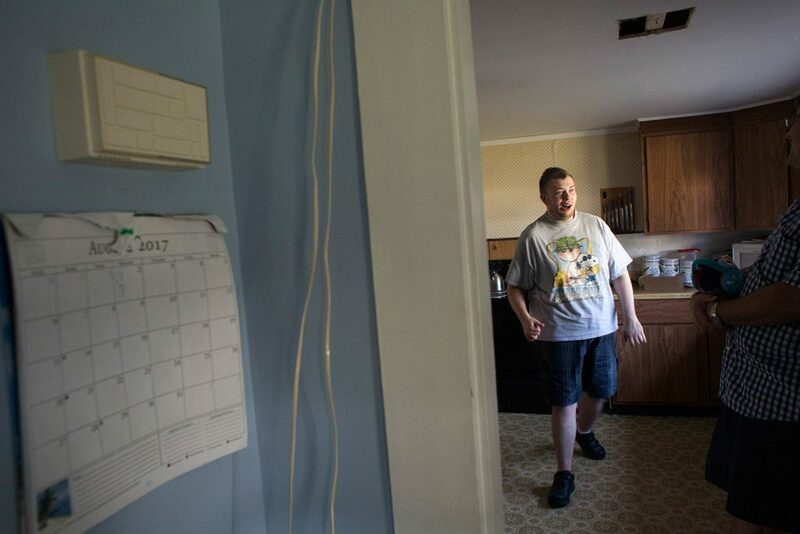 He lives in a small group home in Auburn, his third such home in five years, and like hundreds of adults with disabilities throughout Maine receives care through Medicaid programs administered by the state. From September through May of last year – an 8-month period – staff at Ethan’s group home in Auburn logged a total of 96 critical incident reports involving him, including six allegations of neglect, four medication errors, two suspected rights violations and two instances where Ethan was put in a dangerous situation. The rest were physical reports – where Ethan hit a staff member or himself. Of all those reports, only two were ever examined by state officials and that only happened because Ethan’s family pressed the issue by filing grievances. 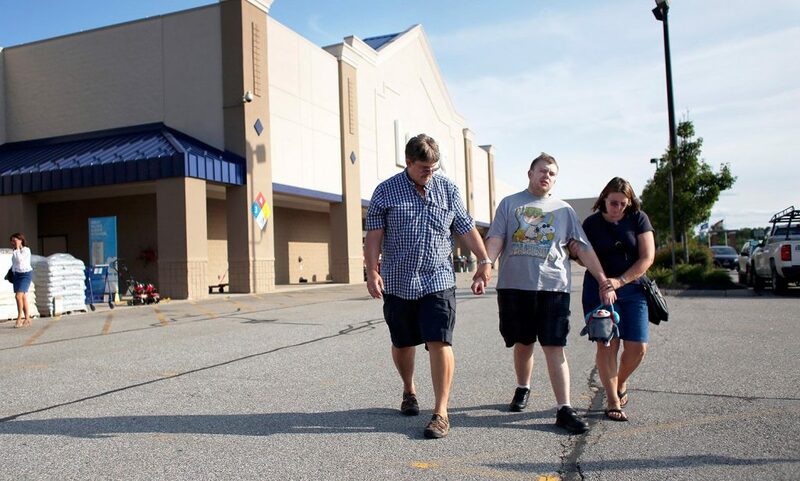 Following the public release of the report by the U.S. Department of Health and Human Services’ Office of Inspector General, several families of adults with disabilities who are receiving care have contacted the Maine Sunday Telegram to discuss their experiences. Some, like Landreth, agreed to talk at length. Some said they feel fortunate that they haven’t experienced any problems. Others had concerns but did not want their names published because they feared that care might get worse if they did so. Advocates and some lawmakers are pressing DHHS for more answers and assurances that problems in the system are being fixed, but the department has sought to downplay the report’s findings. In a lengthy statement in response to the audit, DHHS officials agreed with some of the findings but said the problems were dated and overstated and have largely been remedied. 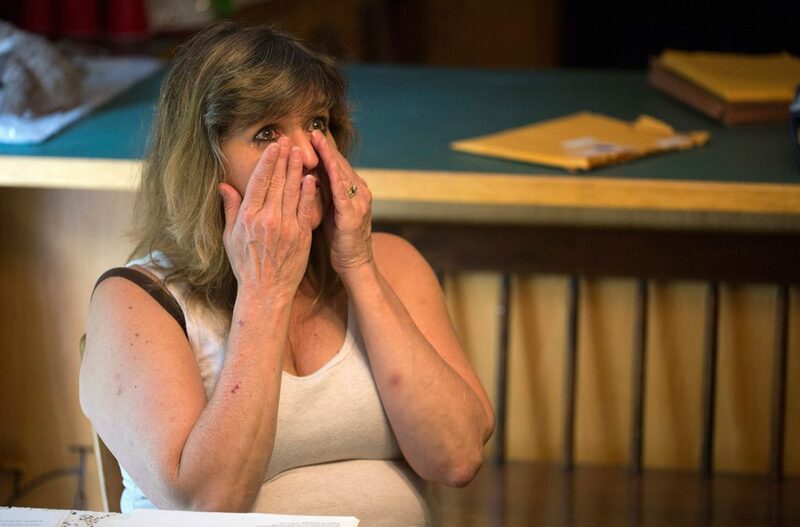 Shari Cochran Griffin felt the same lack of surprise as Landreth when she saw the recent story. Griffin thought of her own daughter, Brittney Ireland, who suffers from a rare, severe form of epilepsy. She can no longer walk or feed herself or go to the bathroom on her own. 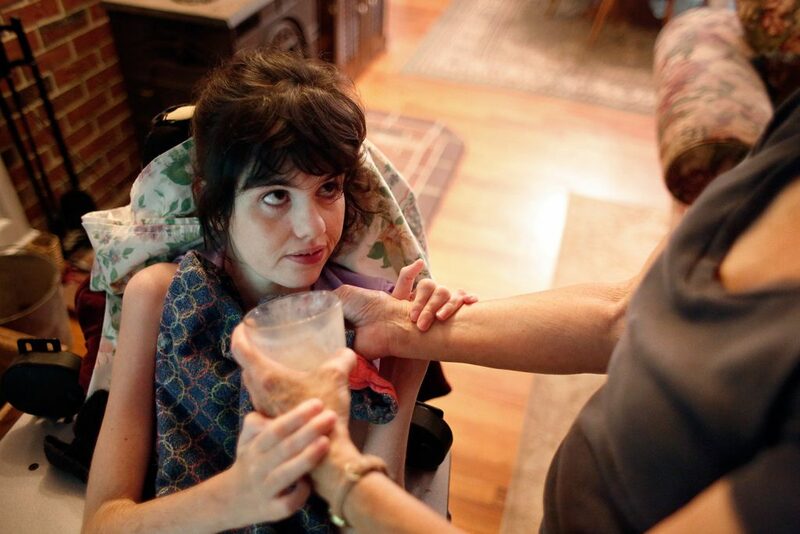 Brittney needs near-constant care – care that’s provided to her in Griffin’s home in North Yarmouth, mostly by Griffin herself with help from direct-care workers. 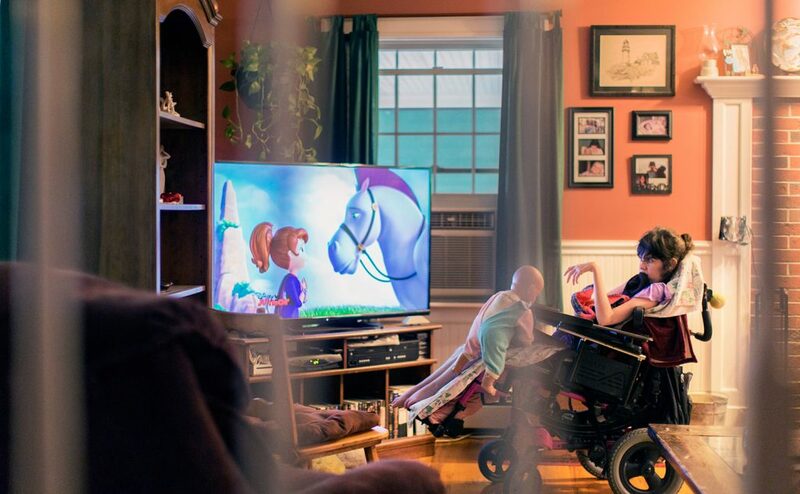 “There is no question in my mind that if she were living in a home, she’d be dead by now,” Griffin said in an interview last week, while Brittney watched Disney Junior cartoons from her wheelchair in the next room. 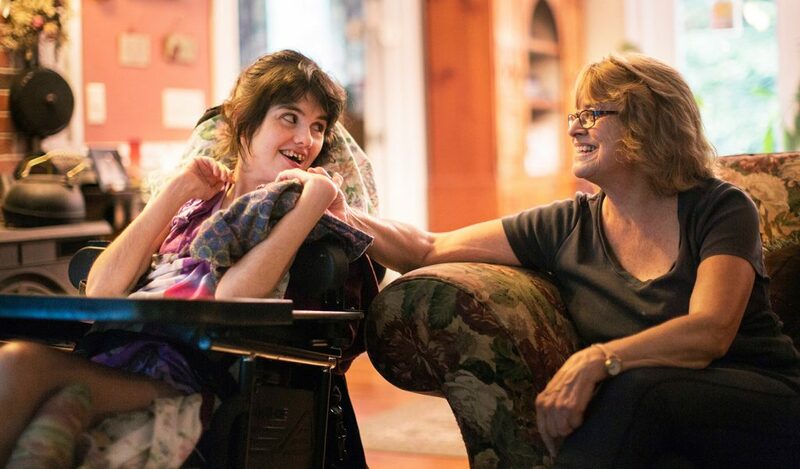 Griffin has not had to worry about whether her daughter is receiving proper care in a group home setting – the focus of the inspector general’s report. But she has experienced, for more than a decade, how bureaucratic roadblocks and incessant paperwork have threatened her daughter’s safety. Everything she has tried to get help with from the state – a new wheelchair, a safer bed, a ramp for their home – has been a struggle. Shari Griffin carries her daughter Brittney Ireland to bed for an afternoon nap. Ireland, 30, is severly disabled from a rare form of epilepsy. Brittney holds hands with grandmother Robin Coffin. Ireland, who suffers from a rare and severe form of epilepsy, is nonverbal, confined to a wheelchair and cannot eat solid foods. Griffin tears up while discussing the many difficulties she's faced from Maine's Department of Health and Human Services. Brittney receives a mixture of BOOST and Carnation Instant Breakfast from grandmother Robin Coffin. Griffin flips through stacks of paperwork from Maine's Department of Health and Human Services. 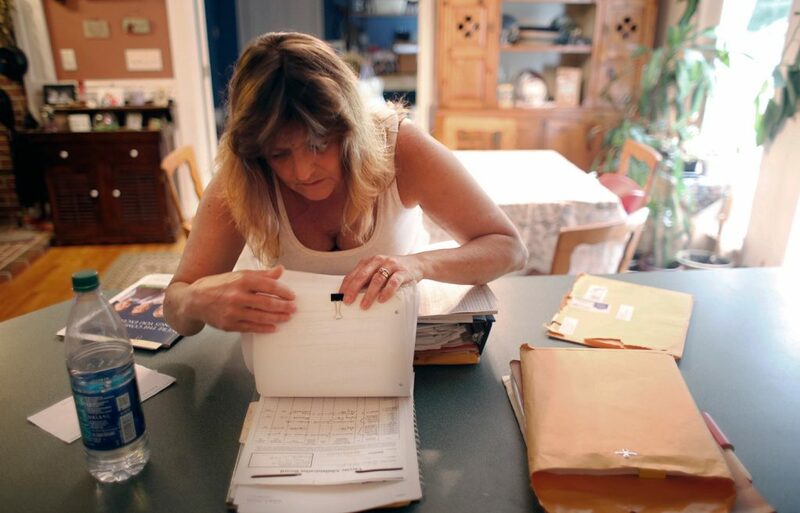 Unnecessary bureaucracy and paperwork have imperiled her daughter's life, Griffin said. Brittney watches an episode of her favorite show, "Sofia the First." She receives in-home care. Griffin gently pats Brittney's head while tucking her in. Griffin says bureaucratic roadblocks and incessant paperwork from Maine's Department of Health and Human Services have threatened her daughter’s safety. Both Landreth and Griffin also can’t help but worry about the hundreds of adults in state care who don’t have someone fighting for them. And they don’t trust state officials who have responded to the inspector general’s report by saying, essentially: This is not DHHS’s fault, and things are better now. The most egregious finding in the inspector general’s report was the revelation that from January 2013 through June 2015, 133 adults with disabilities died while in a state-sanctioned home and none of those deaths was investigated. The state has disputed that claim, saying it investigated 54 of them. But DHHS could not provide the inspector general with documentation of those investigations, and it has refused to discuss specifics with the Telegram. 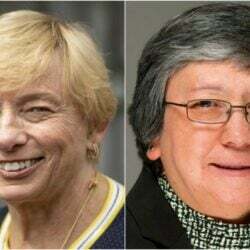 Most of the deaths were not suspicious or necessarily related to poor care, but the federal watchdog agency flagged nine deaths that were deemed “unexplained, suspicious or untimely” and worthy of a thorough review. However, the lack of oversight and monitoring of group homes and other facilities by the state also led to a massive gap between the number of reports of critical incidents of potential abuse or neglect reported by providers – 15,897 – and the number that were actually accepted for investigation by the state, 767 or 5 percent. Landreth knows all about that. He and his wife visited Ethan’s group home once when staff members were outside smoking marijuana instead of monitoring the clients. Another time, there were piles of garbage on the porch attracting vermin and rotting food in the refrigerator. These and other incidents were all reported, but only twice have any been investigated and even then, the problems weren’t really addressed. They’ve never had assurances that Ethan is safe there. The state has an agreement with the federal government to oversee care of adults with disabilities through Medicaid. Adults who need a high level of care are in community-based group homes under a program known as Section 21. Those who live at home, like Brittney lreland, receive a lower level of services under Section 29. 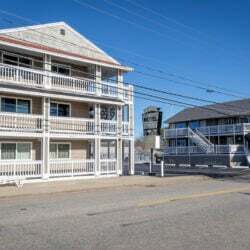 The programs allow adults – approximately 2,640 – to live within the community but the state still has a responsibility to ensure their health, safety and welfare. By that measure, the inspector general found, the state failed. The audit is now under review by the U.S. Centers for Medicare & Medicaid Services, a review that could lead to action against the state, including reduction or loss of federal funds. DHHS hasn’t failed every family who has an adult with developmental disabilities. Meredith Kerr of Yarmouth said the inspector general’s report came as a huge surprise because her son has always had exemplary care since he’s been a Section 29 client. 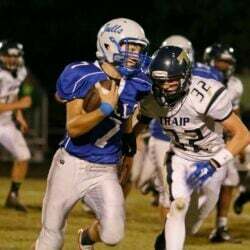 Timothy Kerr has William syndrome, a developmental disorder marked by intellectual disability. 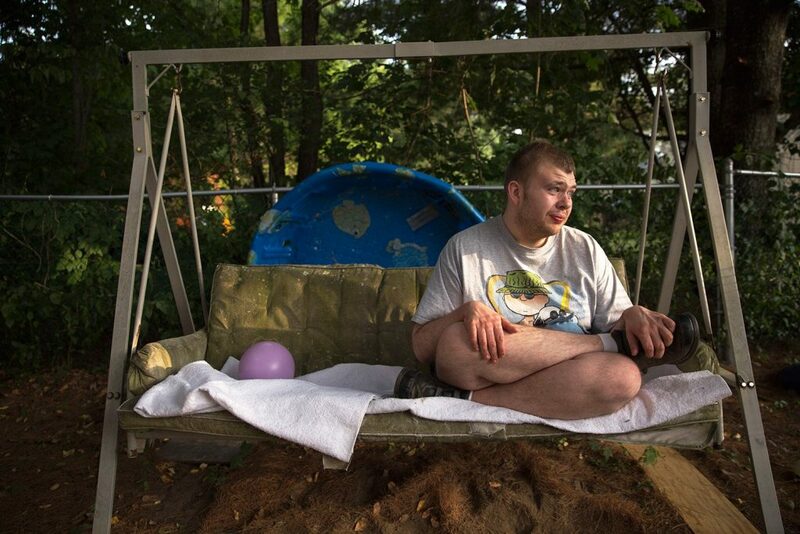 He’s 33 and lives in Cumberland in a shared living arrangement with his direct-care provider. Kerr said her son’s direct care worker fills out a detailed daily report and she has never had to file a grievance or inquire about whether any issues were not being addressed. She said she’s grateful her son’s experience has been positive but acknowledged it was “heart-breaking” to hear that others have not been as fortunate. “Obviously, oversight is important,” she said. So far, DHHS officials have not expressed much concern publicly about the report. Mary Mayhew, who led the department until May when she stepped down to run as a Republican for governor, similarly downplayed the report and blamed problems on a department that she inherited from previous administrations. Mayhew, at the urging of Gov. 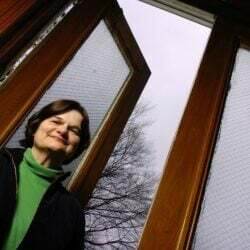 Paul LePage, spent much of her time as DHHS commissioner overhauling and streamlining the state’s largest department. Both have said changes were needed to keep the state from hemorrhaging money but others, like Landreth, said leaders have simply forgotten that there are people affected by the continued cuts to services. DHHS officials have declined to discuss the audit or its findings beyond its initial statement. Around the same time that DHHS was merging its elder and disability services offices, it was also doing away with the Office of Advocacy – although that was not mentioned in DHHS’s public statement. Richard Estabrook, who led the Office of Advocacy until it was dissolved, said there is no longer a system of checks and balances to ensure that vulnerable individuals are receiving proper care. He worries that the report could end up making things worse if the state is sanctioned. DHHS has issued a notice to providers about proper reporting of incidents and will now hold quarterly meetings with each provider, according to a June 26 letter to the federal auditors. Not only are providers failing to report incidents, but also DHHS is failing to follow up on incidents that are reported. Landreth said it’s like a black hole. Shari Griffin has seen the same thing. She has been fighting the state for two years just to get a wheelchair ramp installed at her house. Before that, it was a fight to get a safe bed so Brittney, who weighs less than 50 pounds, wouldn’t fall out. The state’s initial answer, Griffin said, was to put a mattress on the floor. Before that, it was a fight to get a motorized wheelchair. Griffin has pages and pages of her correspondence with DHHS officials. 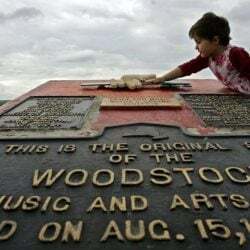 Her concerns differ from the failures in community-based services outlined in the federal audit, but the underlying problem is the same. No oversight. No follow-up. 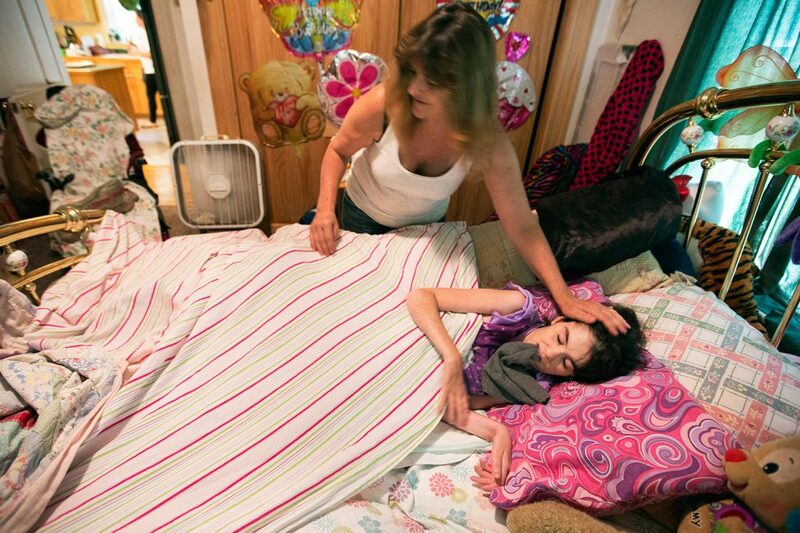 She had to fight just to get Section 21 services for Brittney once she turned 18. Her diagnosis, a rare form of epilepsy called Lennox-Gastaut syndrome, has progressed steadily. Doctors have told Griffin she likely doesn’t have much longer to live. 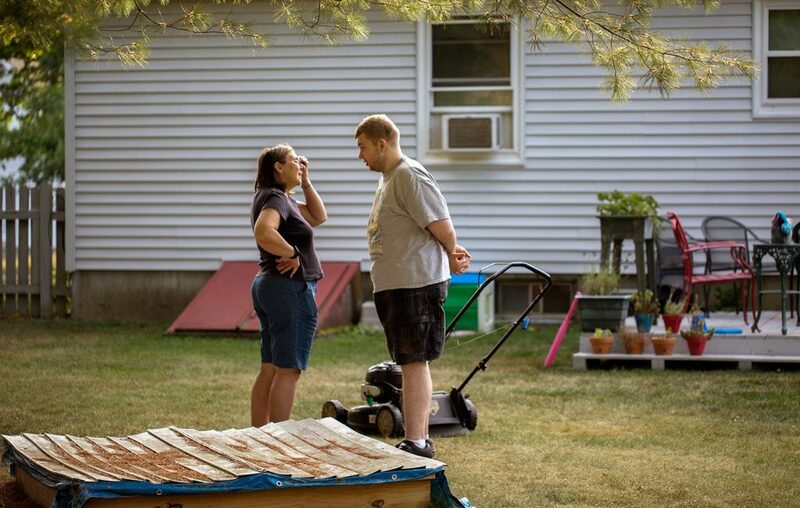 Through the Section 21 program, Griffin gets a regular stipend to provide care for Brittney. That includes bringing in any direct care workers. Griffin is supposed to fill out paperwork every day detailing everything she does with Brittney. She knows no one is looking at the paperwork because she’s been late filling it out and no one has asked about it. Landreth and his wife are trying to get a new housing placement for Ethan, but like everything else, that has been a struggle. They have debated having him live at home but they just can’t care for him there. It’s not safe. It has been months now that the Landreths have been working with the state to find new housing. Landreth said he and his wife have actually found a place, without the state’s help, and a provider willing to staff Ethan there. Landreth worries the apartment may be gone by then.